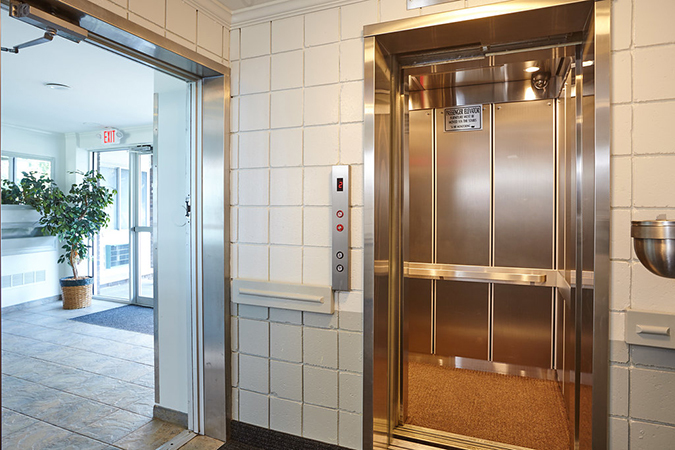 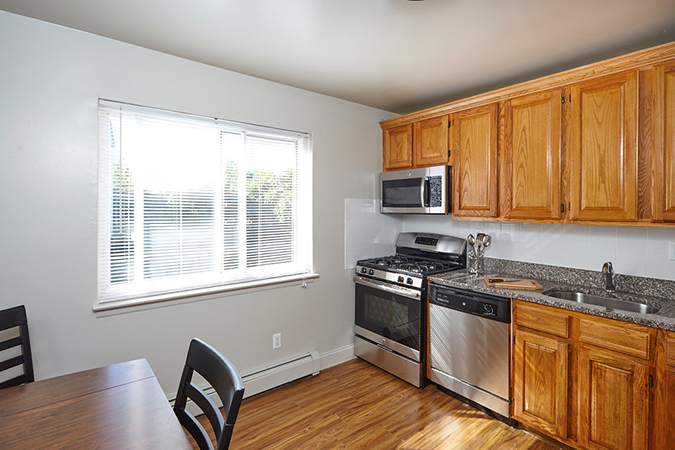 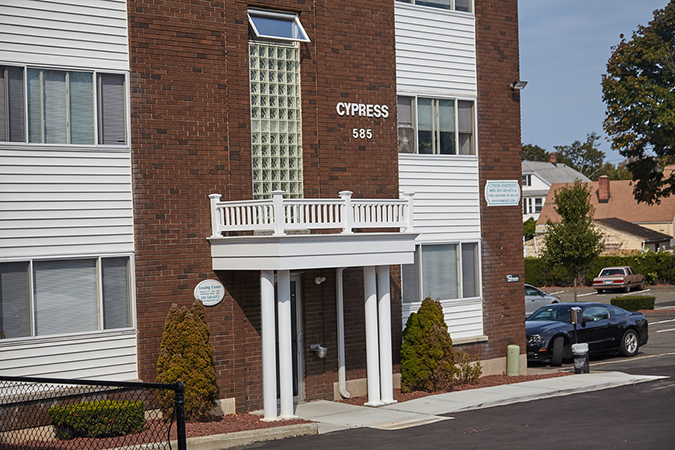 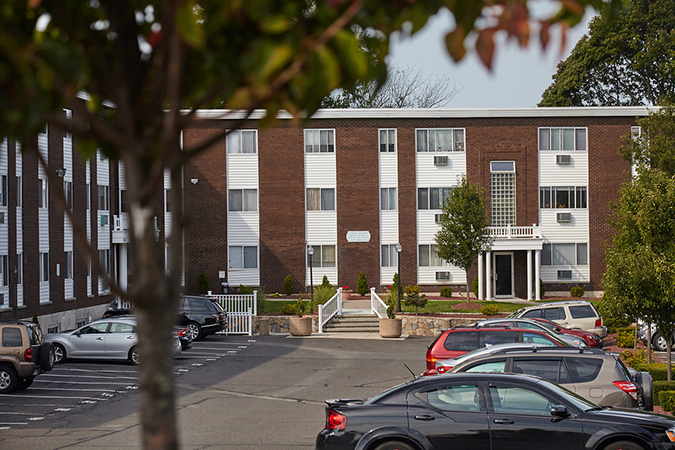 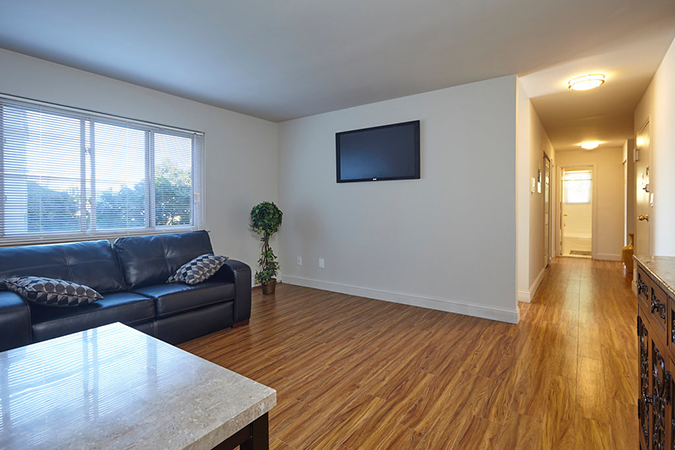 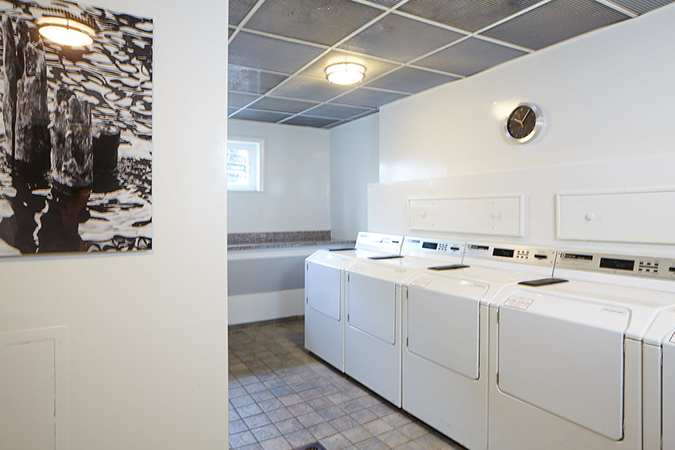 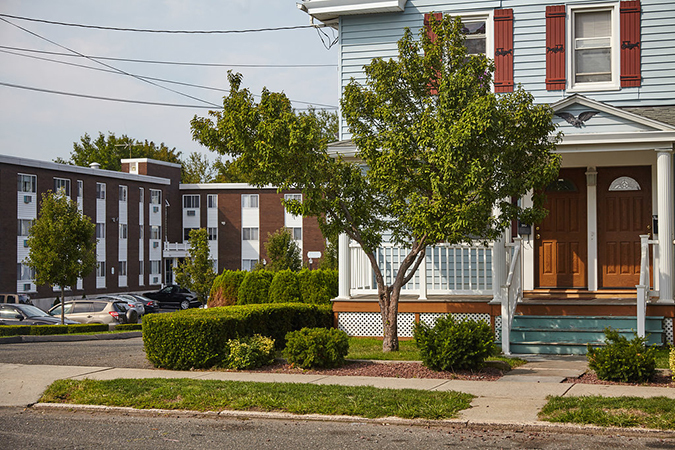 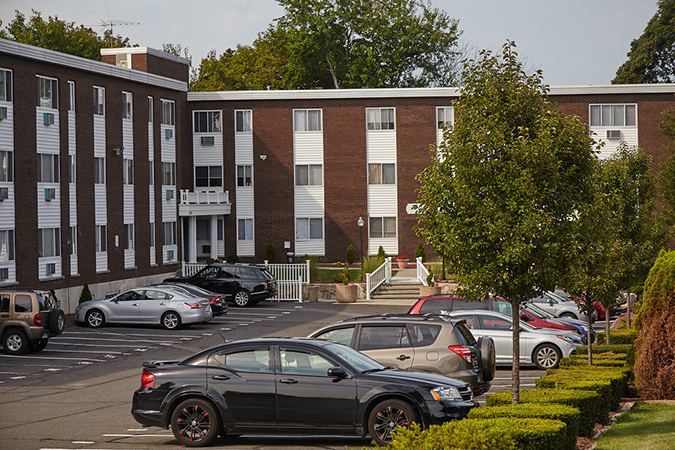 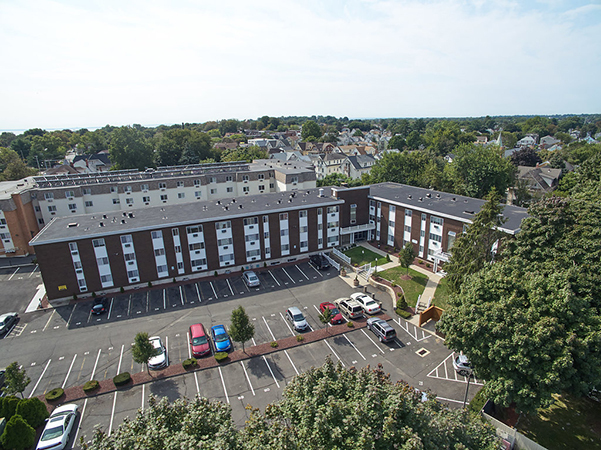 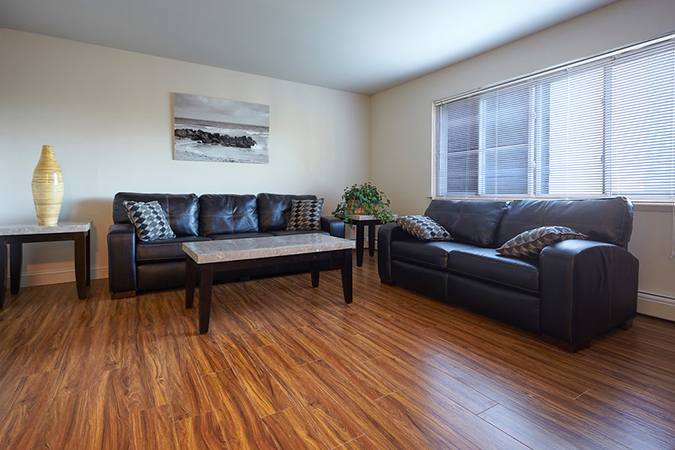 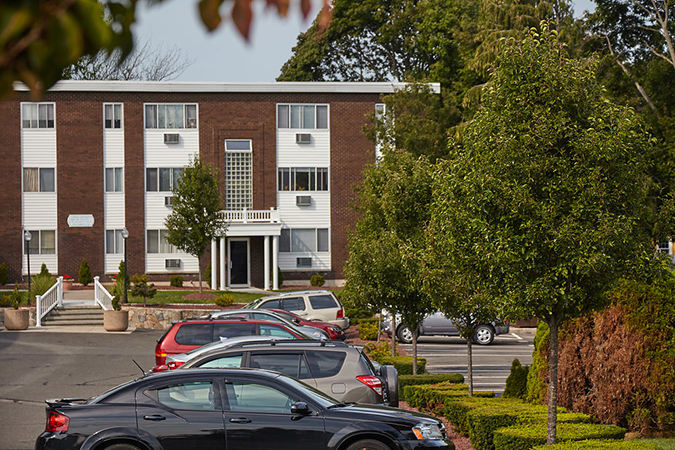 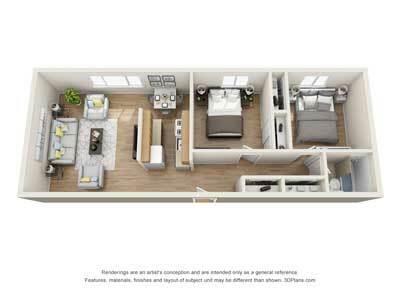 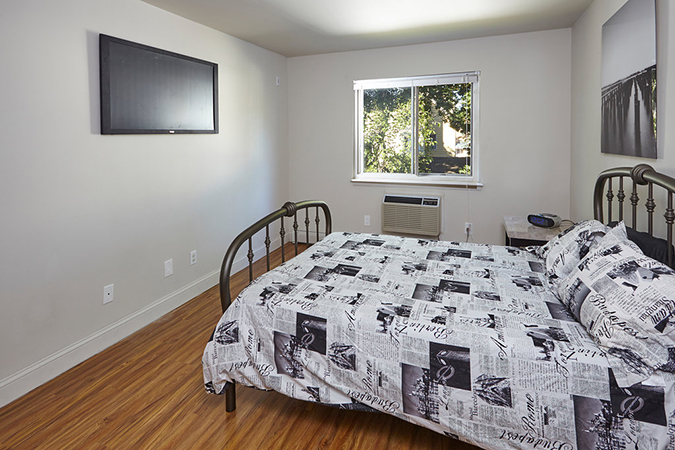 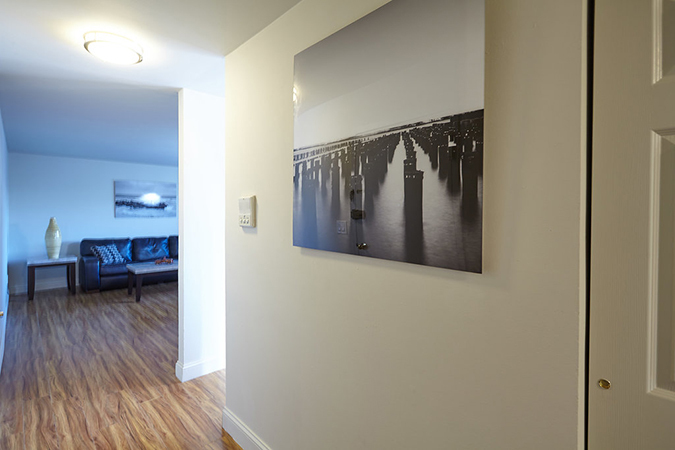 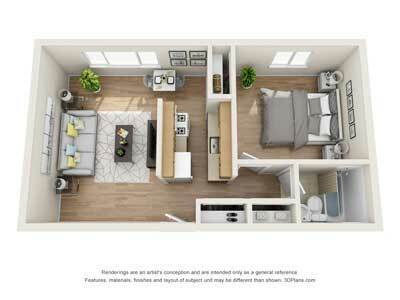 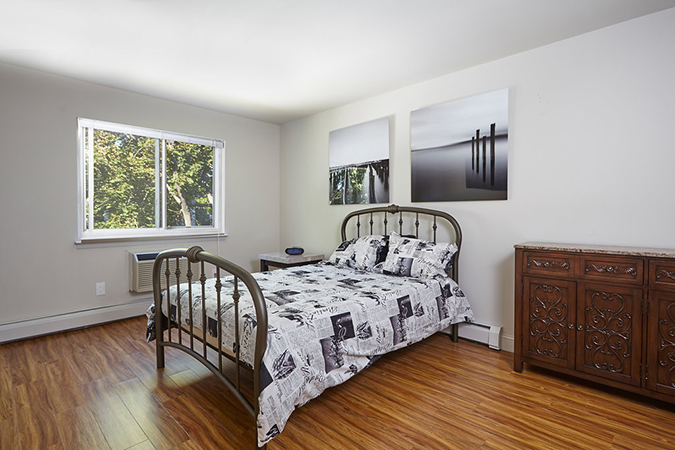 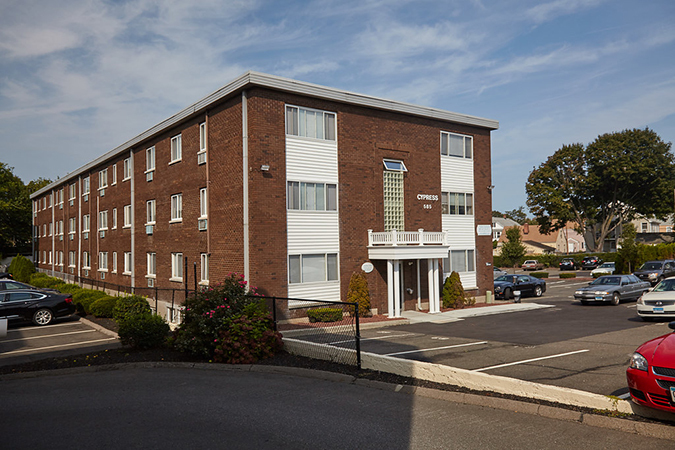 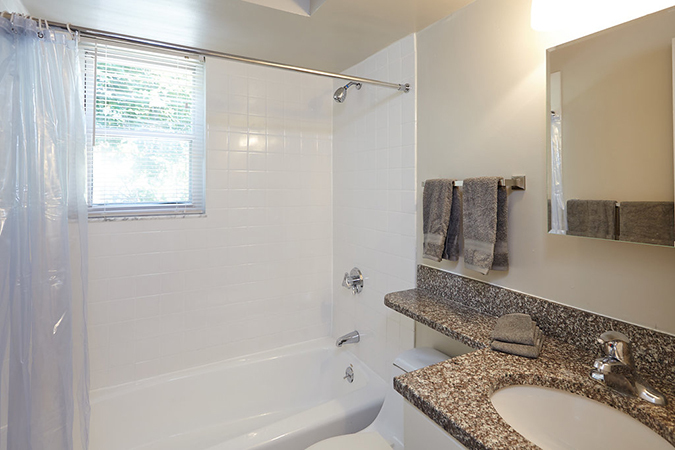 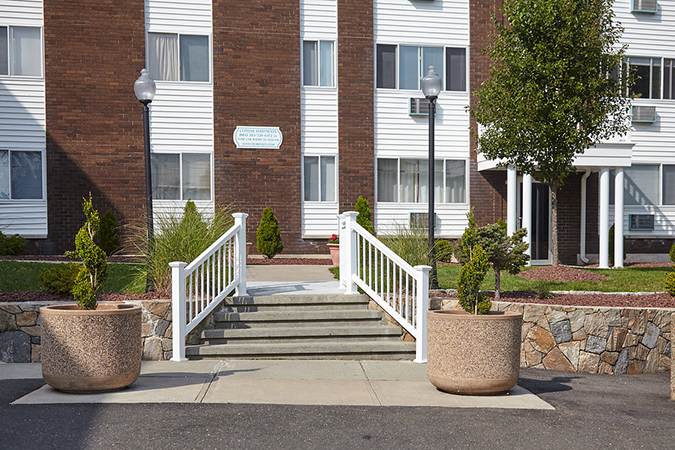 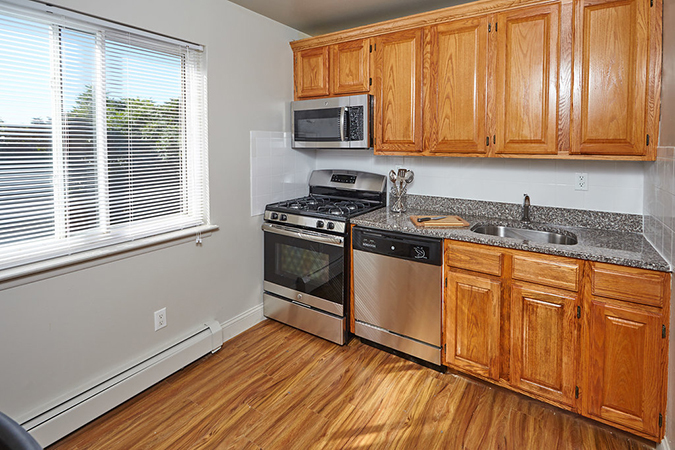 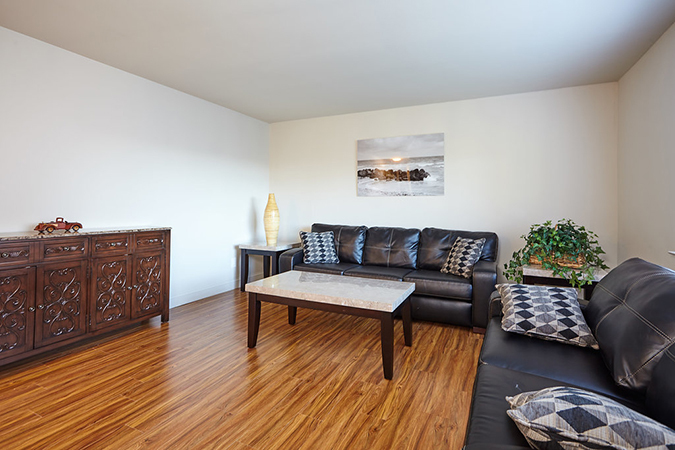 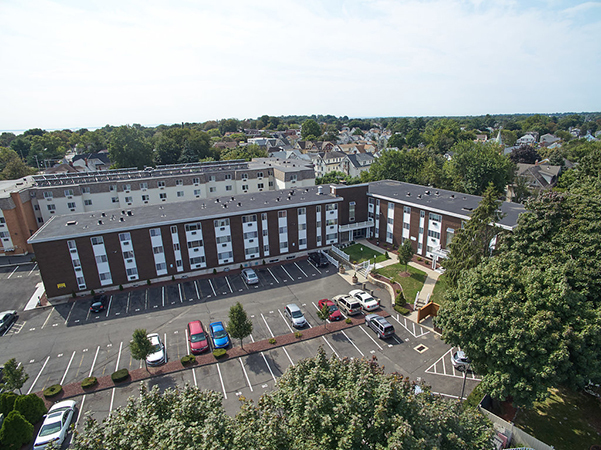 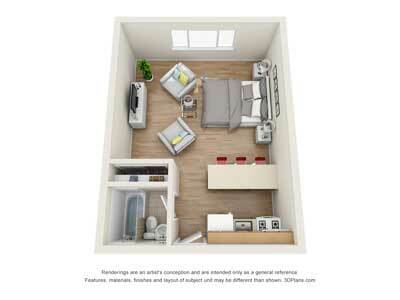 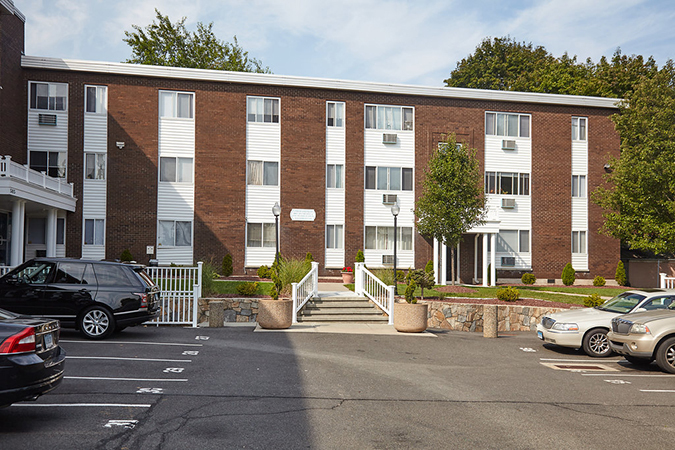 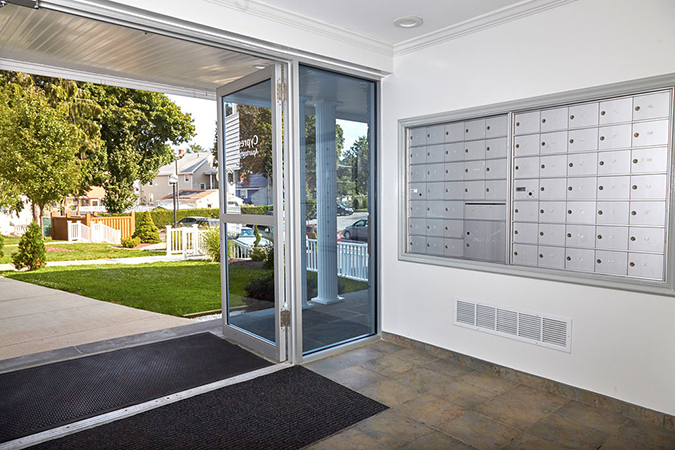 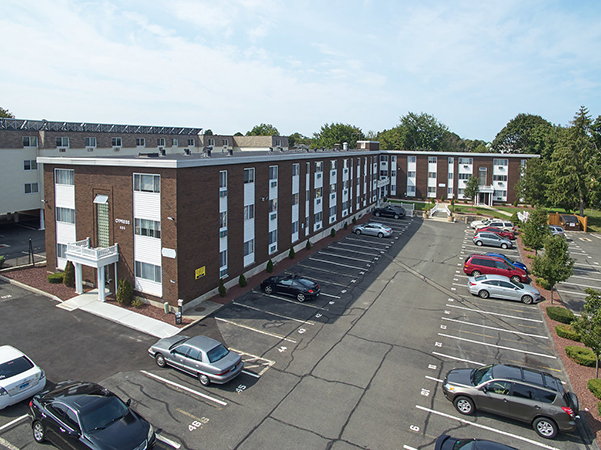 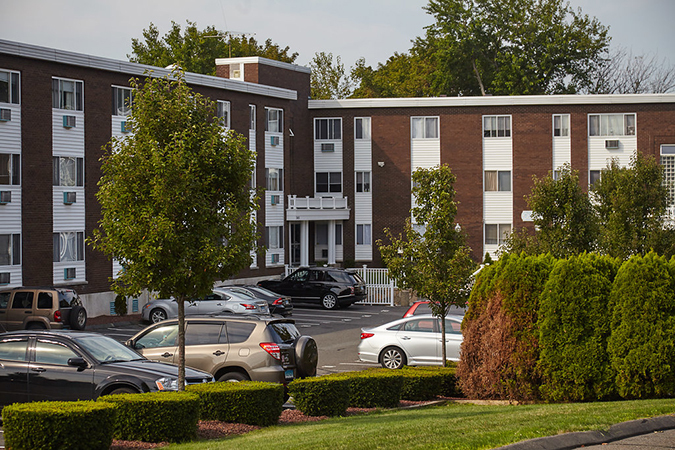 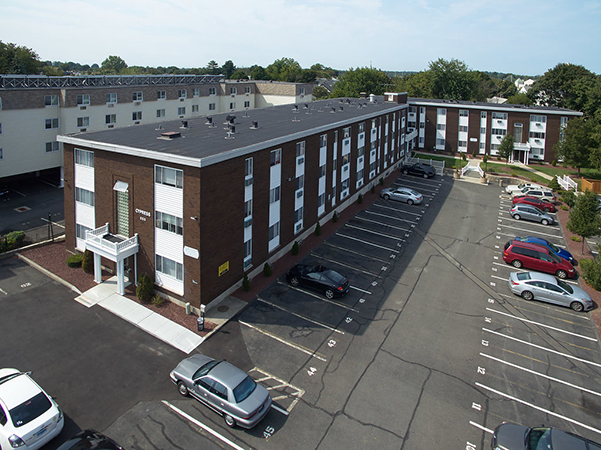 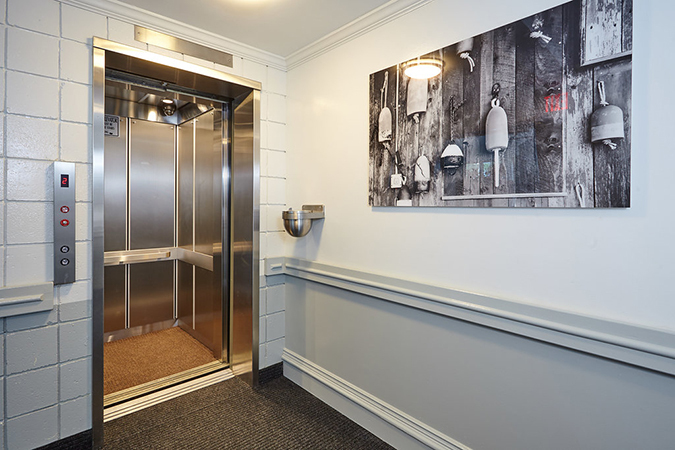 Luxury apartments for rent in Bridgeport, CT. Cypress Apartments are located just minutes from the center of Black Rock, CT. 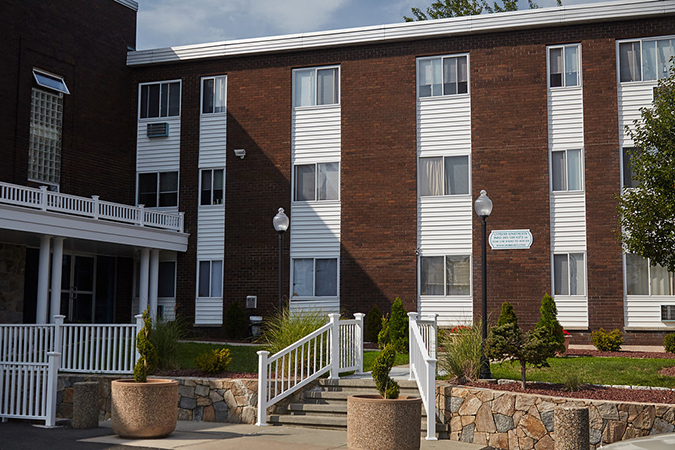 Within a short distance of New England's finest beaches. 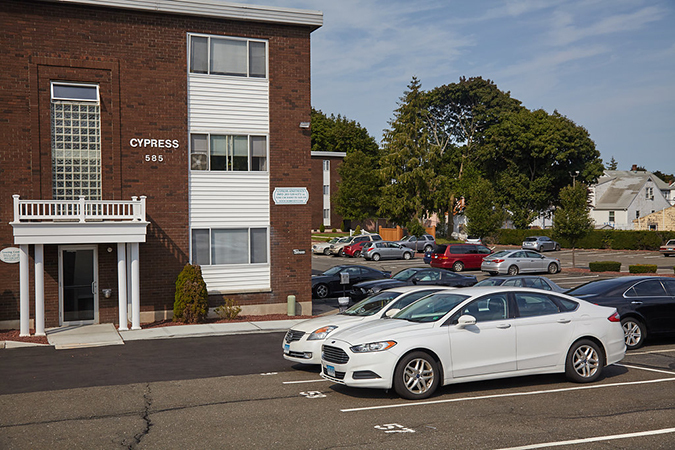 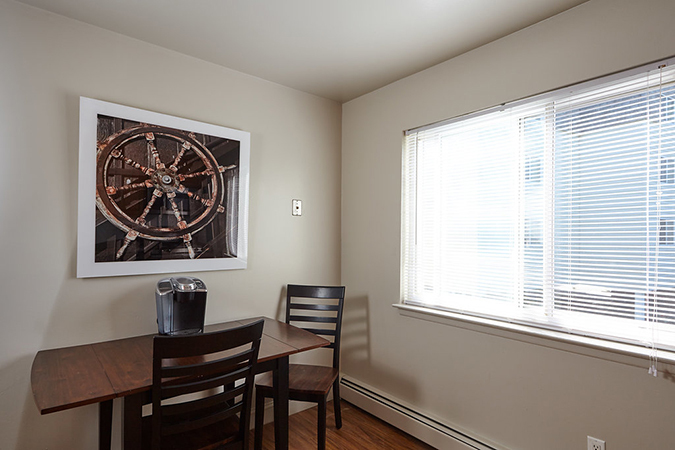 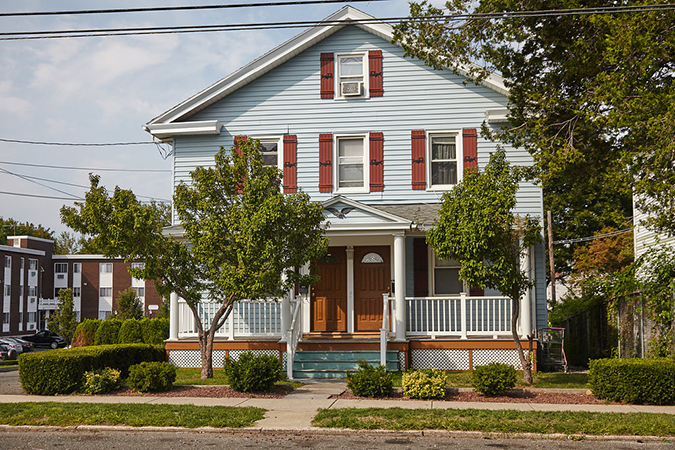 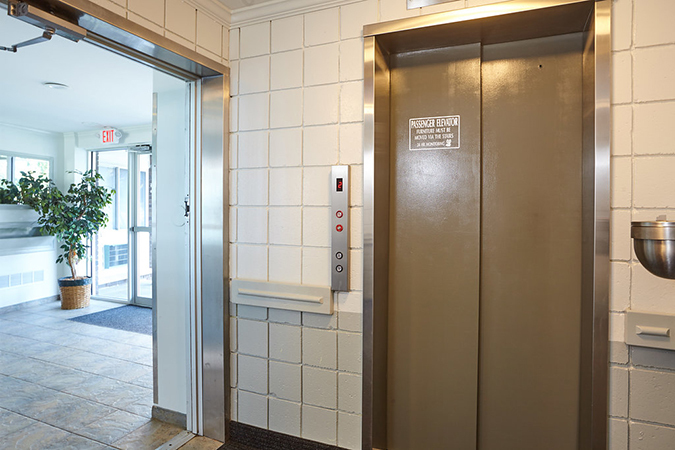 Boating facilities, the Bridgeport Bluefish, The Sound Tigers, Harbor Yard, theaters, The University of Bridgeport and Captain's Cove are only a short distance away. 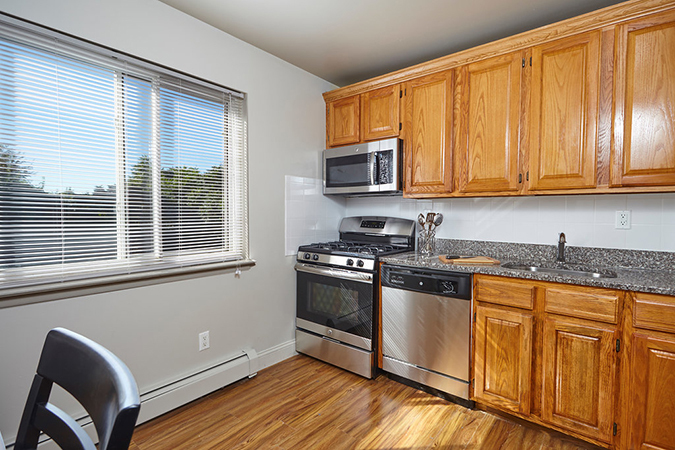 Minutes from the Fairfield Metro train station and I95. 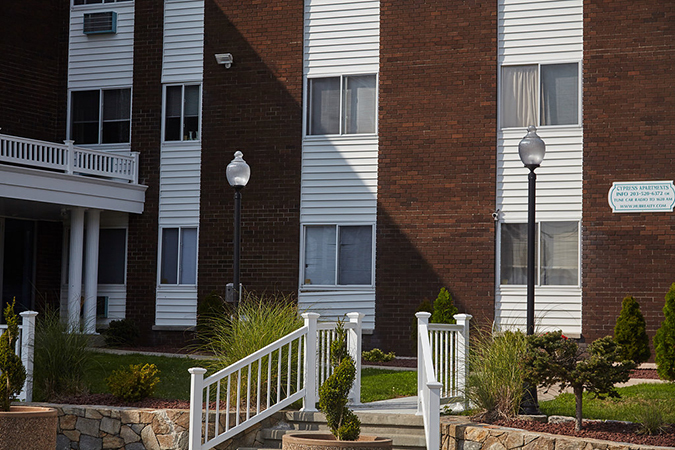 Fifty Five miles from New York City.